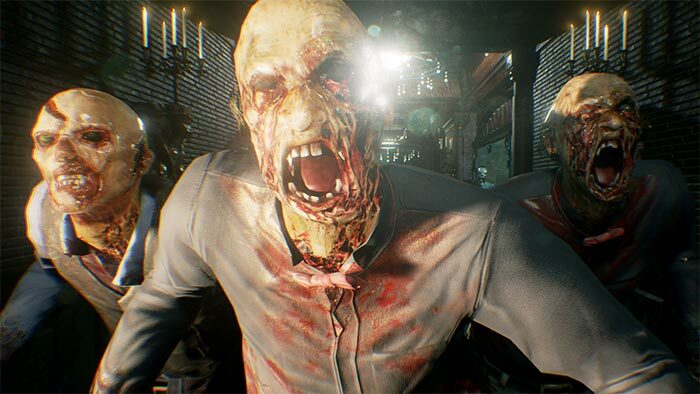 It has been quite some time since we had seen a proper sequel in the House of the Dead franchise, but that is about to change. 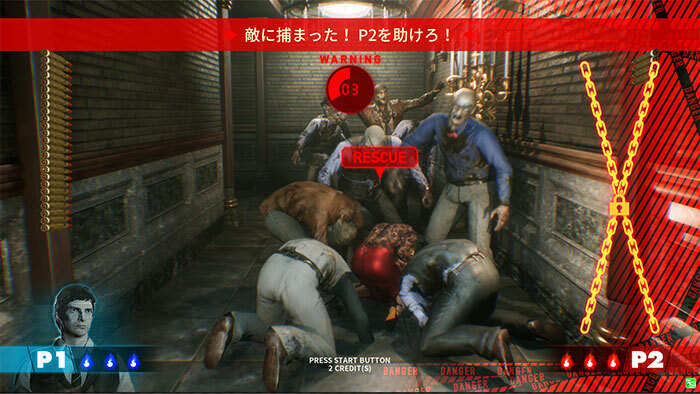 In a recent announcement by SEGA Interactive, it was revealed that House of the Dead: Scarlet Dawn is headed to arcades. 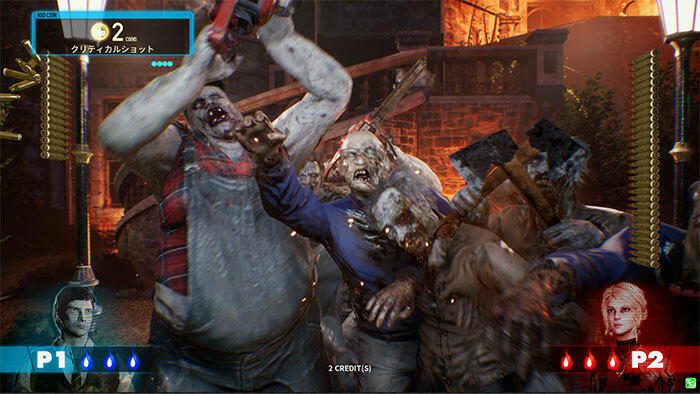 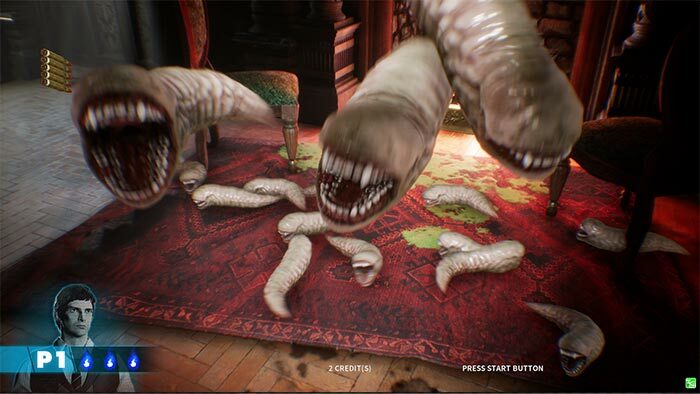 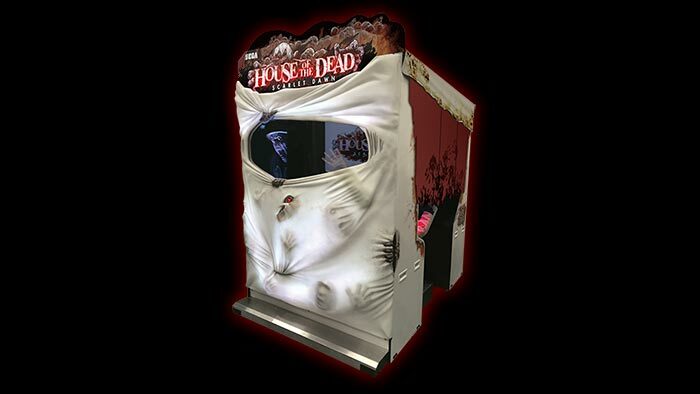 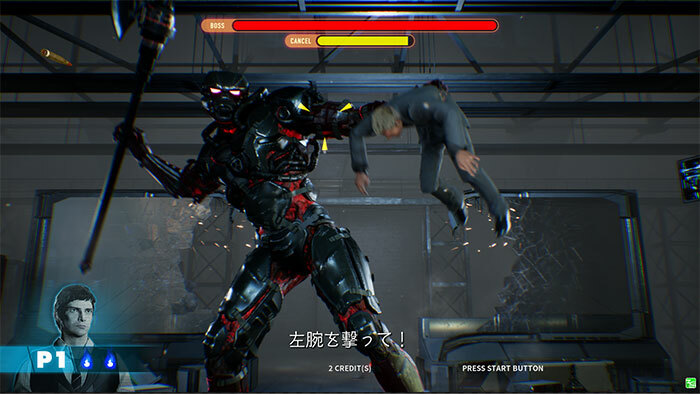 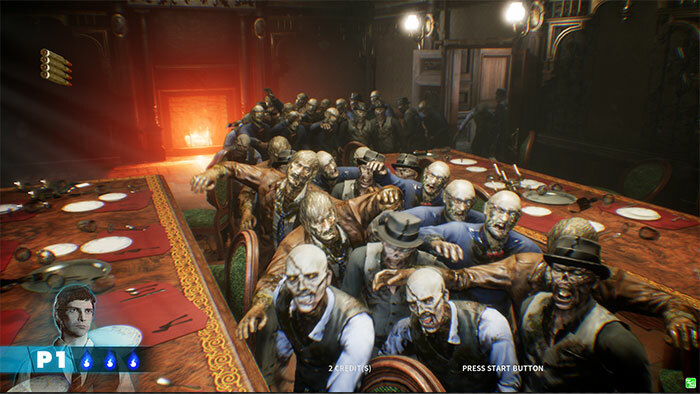 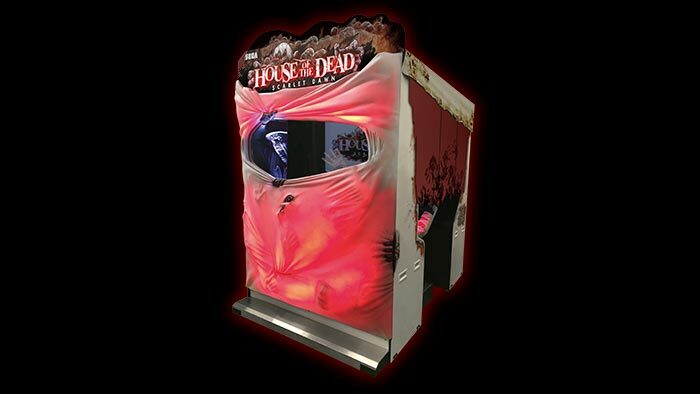 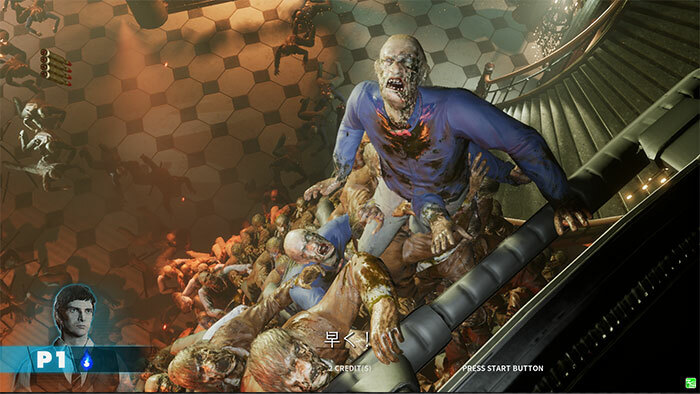 House of the Dead: Scarlet Dawn will use Unreal Engine 4, while the actual arcade cabinet will come equipped with vibrating seats and air cannons, along with motion sensor lights to attract passersby. 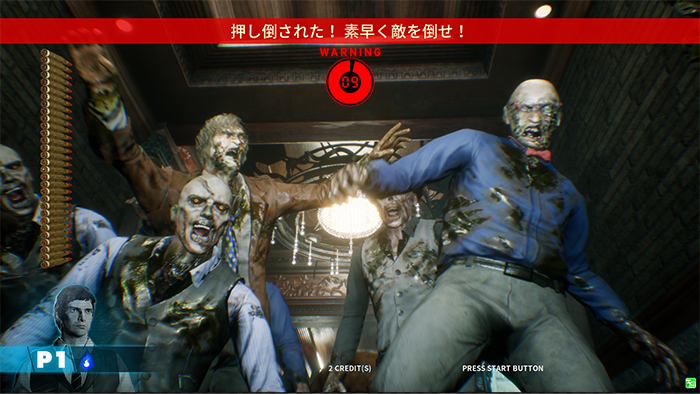 Preliminary location tests for House of the Dead: Scarlet Dawn will take place at SEGA’s Akihabara Building from January 19 to 21 in Tokyo. 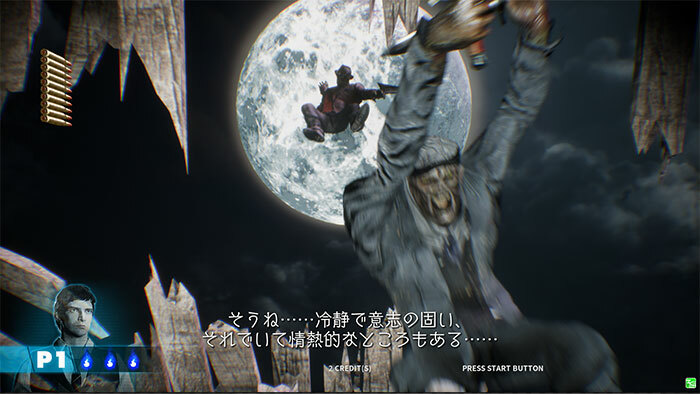 There is no word yet on a Western release. 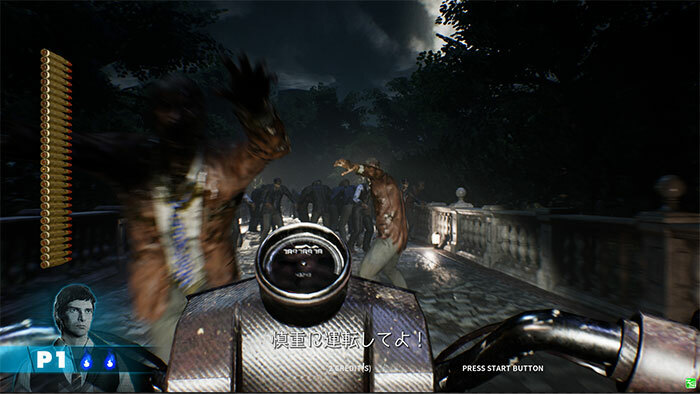 You can check out the official website for House of the Dead: Scarlet Dawn by clicking here.